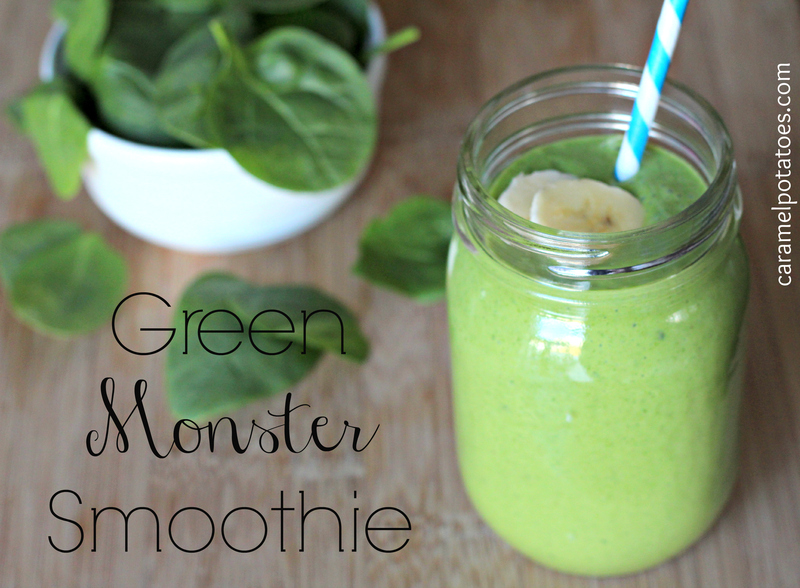 We love smoothies at our home. Sometimes for breakfast, sometimes for a great afternoon snack, and sometimes they bring new life to leftovers for dinner! 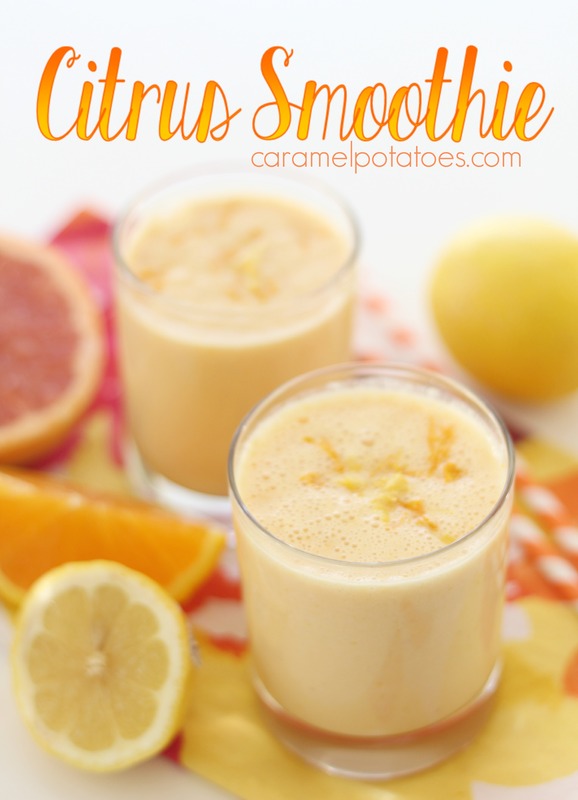 This Citrus Smoothie is perfect for all three of those categories. 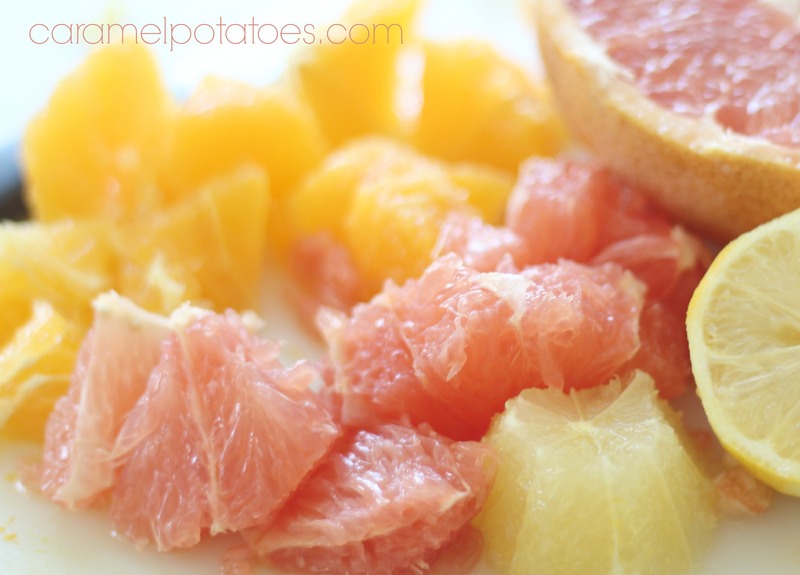 To start all you need is fresh red grapefruit, an orange, and an lemon . 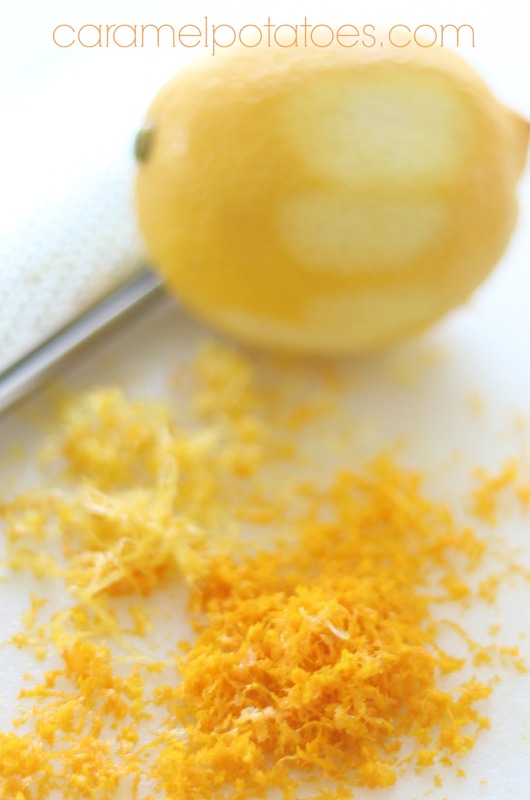 . . mmmm, I can almost smell the freshness of the citrus from this picture. 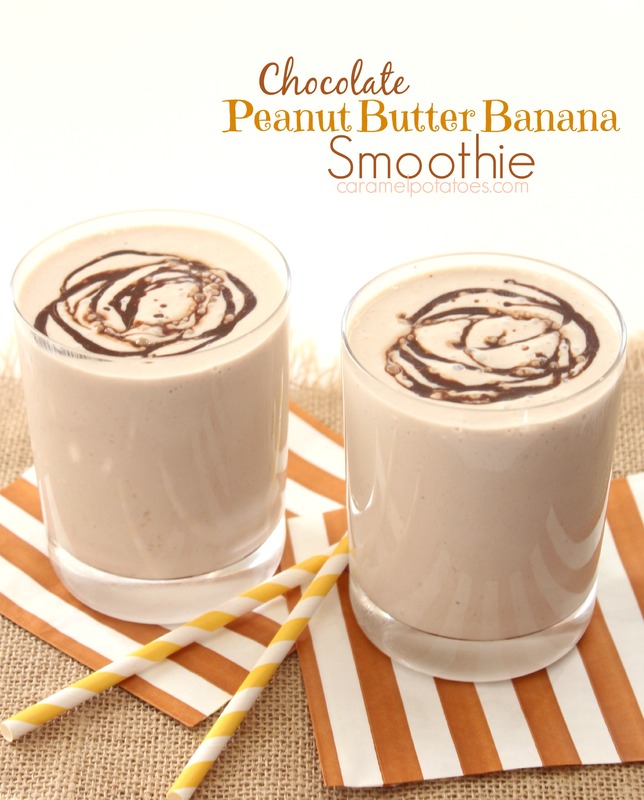 You know by now we love the taste of peanut butter and chocolate! A perfect match. We also love smoothies. This quick-start breakfast or mid-day pick-me-up is loaded with good stuff like vitamins and protein; PLUS the great PB & C combo. 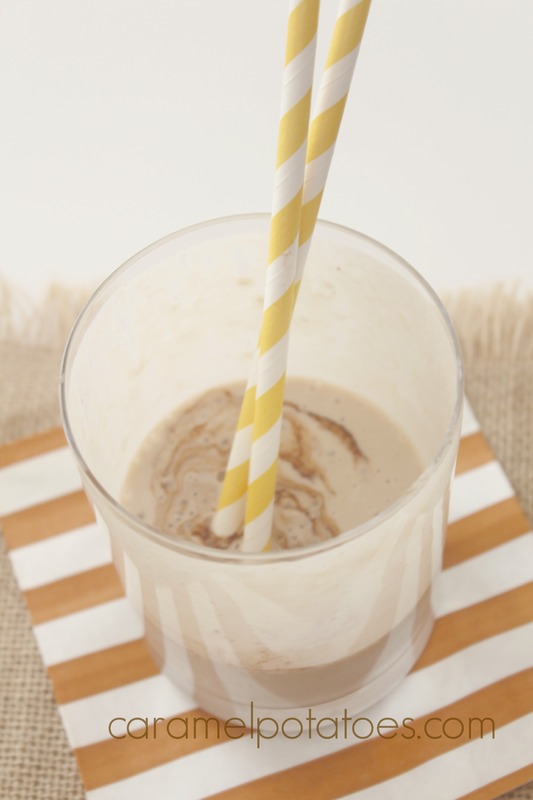 Combine milk, non-fat Greek yogurt, banana, peanut butter and a just a pinch of chocolate for this tasty beverage your whole family will love. You really just have to love banana- they are kind of amazing; you can get them year round, you don't have to cook them, they are sweet, delicious and come in their own biodegradable packaging! One of the great blessings of summer is time to slow down, relax and enjoy each day a little fuller. So here we are at the end of August- school has probably started and will start soon. 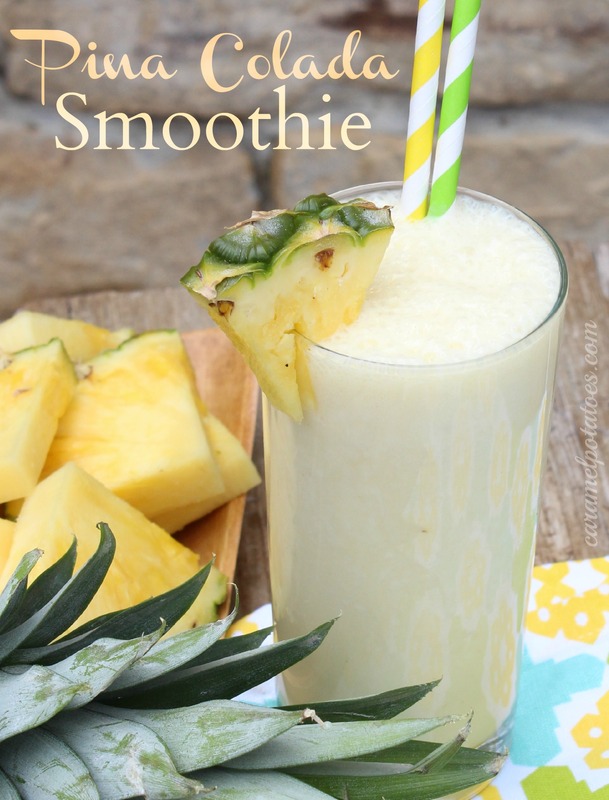 Before these warm summer days completely fade away, here’s a delicious smoothie with the classic taste of pineapple and coconut. 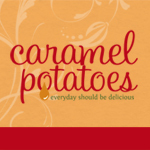 It’s a simple and easy way to celebrate and savor the beauty of summer!